Amigo - Lingcod Monday Special Success! We had our Lingcod Monday Special today! We had 15 anglers and got limits of Lingcod and Rockfish! We had 150 Rockfish and 15 Lingcod! Book your spot today and let us share our fun with you this 2019 season! Check out our schedule at www.venturasportfishing.com or call (805) 676-3474. 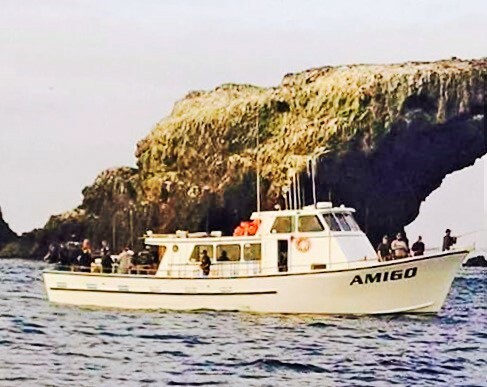 Be sure to like us on Facebook at Amigo Sportfishing, and follow us on Instagram @amigosportfishing805 so you can keep up with us! Hope to see you out on the water soon!